We have to make sure that all the items we collect are suitable for re-use in someone’s home. Our helpers will ask you some questions about the items when you ring to book a collection and the collection team will inspect the furniture or electrical goods when they visit. Ultimately it is up to the collection team to decide whether or not we can accept your items. We know this might seem “fussy” but we have to comply with the law, protect our service users, staff and volunteers. We cannot provide a free collection service for items we cannot reuse because we have to pay for disposal. 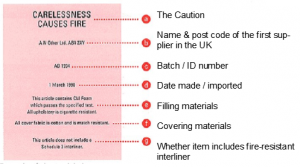 Fire Safety laws mean that all upholstered furniture (including sofas, chairs, mattresses) must have fire safety labels attached. On sofas and armchairs this will be a material label sewn onto the item that reads – “complies with the furniture and furnishings (fire) (safety) regulations 1988” and/or “this item does not require a schedule 3 interliner”. 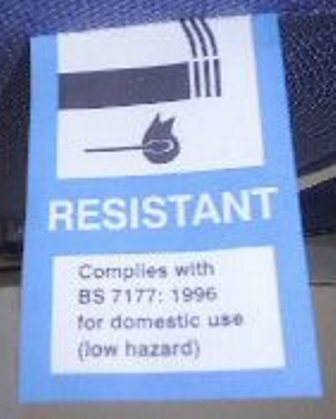 Mattresses must have a blue framed label which refers to BS7177 sewn into the end wall. We can’t accept mattresses with stains or rips. The cardboard labels that are sometimes attached to brand new items of furniture are not permanently attached, they could be transferred from one item to another, so they alone do not prove that an item meets the regulations. Our team will look for a permanently attached label too. 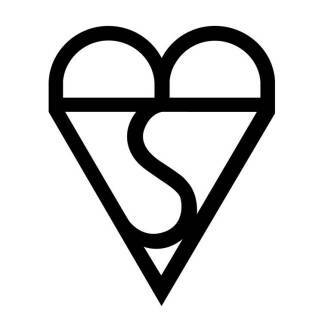 Any glass larger than 21cm x 30cm (the size of an A4 sheet of paper) must be toughened or laminated. This is usually indicated by a BS kite mark or reference number. Electrical goods must be in good working order and reusable. Power leads and door seals need to be intact. Disconnections: Washing machines, dishwashers, cookers and so on have to be disconnected from your mains electricity and water for our team to be able to collect them. Our van helpers are not qualified plumbers or electricians so cannot do this for you. Many of the people who use our service live in upper floor flats so the size and weight of some items can be difficult to pass on. Some items (e.g. a solid wood 8ft wide wall unit that doesn’t come apart) are simply too large and heavy for our volunteers to lift and move safely.